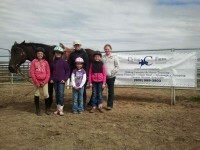 We are a full service training facility which teaches on a foundation of horsemanship. Offering riding lessons, horse training, colt starting, horse show preparation, equine sales, and equine consignment program. Spring Break Horse Camps at Flying C. Offing two class options: H1 Class is walk and jog 9-1:00, H2 Class is walk, jog, and lope 11:30-3:30. Classes open all kids, beginning-experienced. Everyday includes horsemanship lessons, mounted games and unmounted sessions. With last day extreme kids cowboy challenge race. Contact us to reserve your spot today. 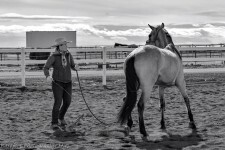 When you catch on to the idea of good horsemanship, it’s like slowly turning on the light for your horse. 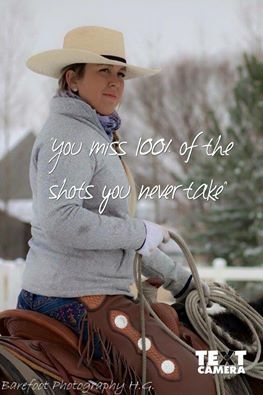 When you adjust; the horse will adjust with you. Then you go together.. I saw some pretty amazing things happen at yesterday’s Foundation clinic. Working the horses from the inside out. I hope everyone caught on to the ideas I’ve learned from Buck, Ray, and Tom. 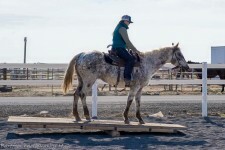 Jazz on her last day of training finishing 90days under saddle. She’s also available for purchase. 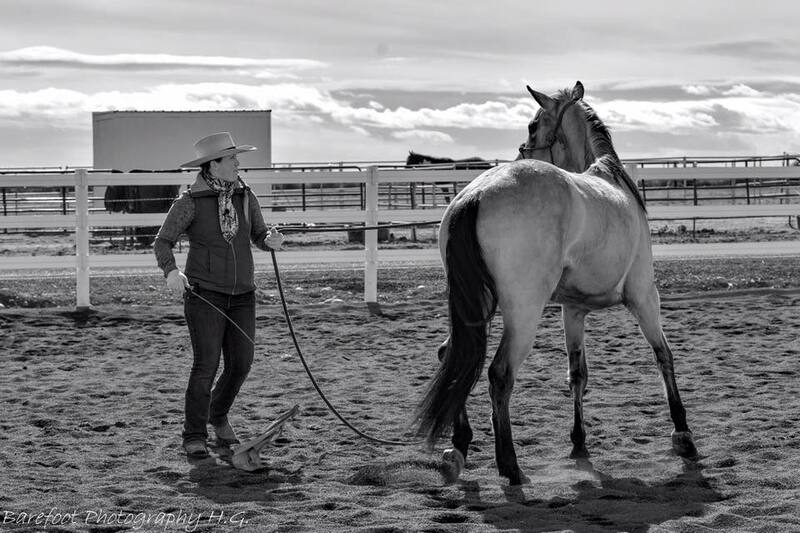 Offering Horse Training including colt starting and refined training, riding lessons, boarding, equine sales, kids camps, and adult horsemanship clinics. 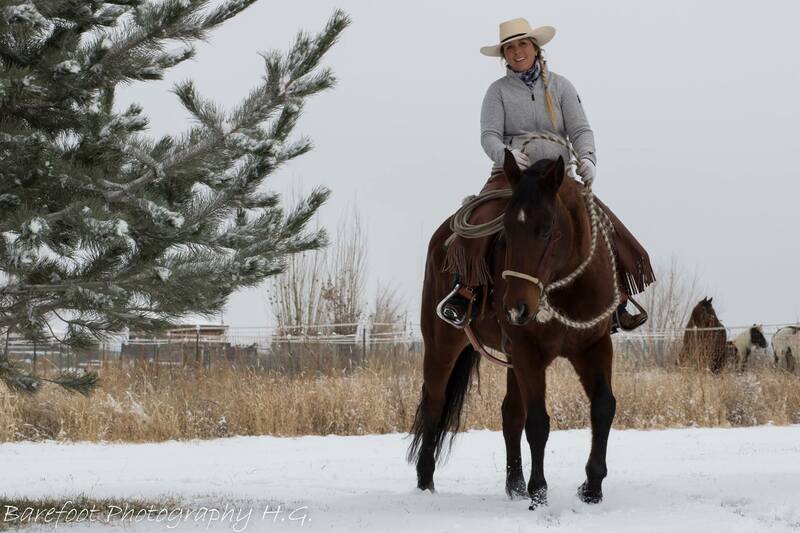 All services are foundational horsemanship and advance to higher levels in both english and western disciplines. My 7 year old daughter attended Lucia’s summer camp in August. She has been riding for a few years but she recently had a few bad experiences and I thought she might give up riding forever, but Lucia was amazing with her. One thing that I appreciated was that she was firm, but kind and encouraging at the same time. My daughter came home excited and so much more confident than before. She recently went to a horse show and placed 2nd out of 12 riders! We will definitely be attending next summers camp!